Almond Prices: Almond prices took a precipitous drop in March – from over $4/lb to the grower to below $2/lb. Prices have since rebounded to over $2 and growers can still make a profit with $2 almonds (unless they have super-expensive water). Due to increased acreage, the 2016 almond crop will be a record for California (but not a yield/acre record). Because much of our almond crop is sold to other countries, our strong dollar puts a damper on foreign sales. 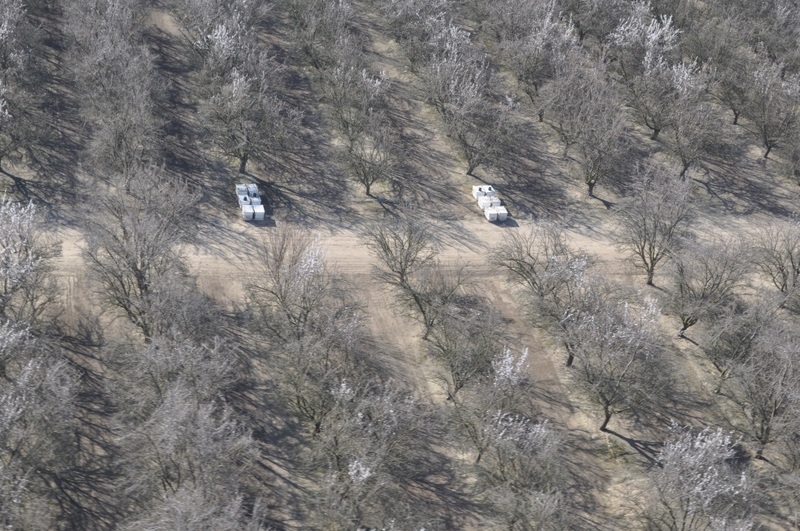 2017 Almond Pollination: Increased almond acreage will increase the demand for bees somewhat but will be somewhat offset by the removal of older orchards with declining yields that were not pulled when almond prices were high. 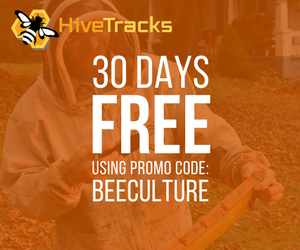 Some growers are cutting back on bees — we recommend that growers use no more than 1.5 colonies per acre. 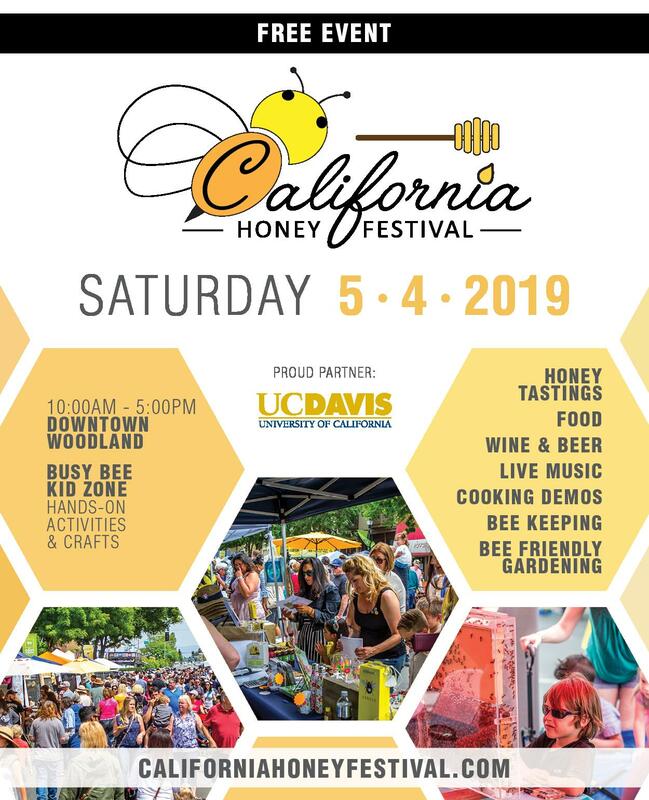 One large grower uses only ½ colony/acre on 600 acres because he likes your bees that we show him each year — he has been very happy with his almond crops. In May, we sent our growers a graph from a recent study showing that 1.5 colonies/acre of 8 to 10 frame colonies is equivalent to 2 cols./acre of 6-frame colonies (Giannini Foundation, ARE Update, March/April 2016). Insurance companies have been an impediment to getting growers to cut back on bees since some crop insurance companies insist on 2 cols/acre. We have one grower that wants to cut back to 1.5 on 1,000 acres but won’t let us know until October 1st if his insurance company will allow him to do so. Rain During Bloom? Almonds bloom in February and historically, February in California is the wettest month of the year. Rainy weather during almond bloom can, and has depressed almond yields in past years due to a combination of less bee activity and increased bloom-time diseases. We’ve been spoiled for the past 10 years or so, including this year, by a run of relatively great weather during almond bloom. California prune growers weren’t so lucky this year. Prunes bloom in mid to late March when bloom-time rains are less likely. This year, untimely March rains had a severe impact on our prune crop. We’re overdue for a wet February – the upside being that it will increase our badly depleted water supply. And Then There Were Two (or more) Australian entomologist Denis Johnson surprised the bee world when he found there was more than one species of varroa and that varroa destructor (which we have) was far more lethal to bees than varroa jacobsoni (endemic to Apis Cerana). Now, some great work by UK apiculturist, Stephen Martin has shown that there are two (or more) strains of Deformed Wing Virus (DWV) one more virulent than the other. Let’s hope that the less lethal strain will prevail. 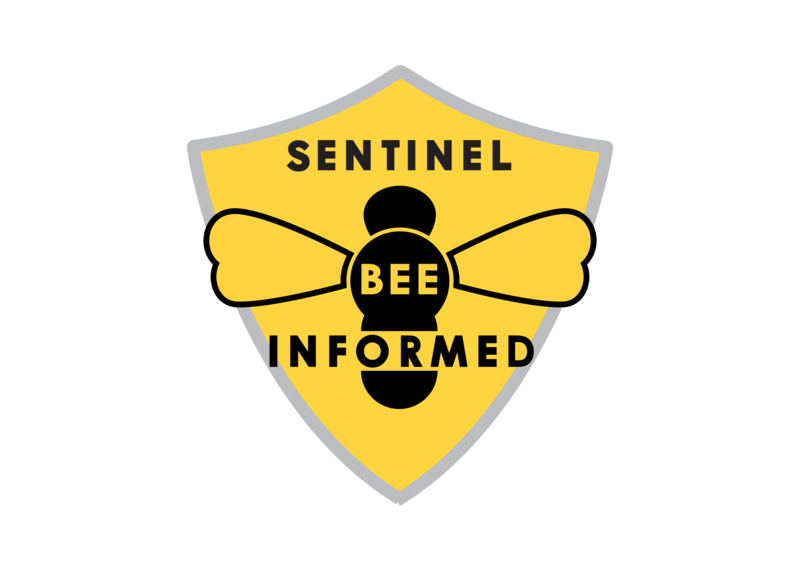 Bombs Away (and away with bombs): Dr. Dennis van Englesdorp and his BIP team at the University of Maryland have done a great job gathering and disseminating information on bee problems, esp. varroa. 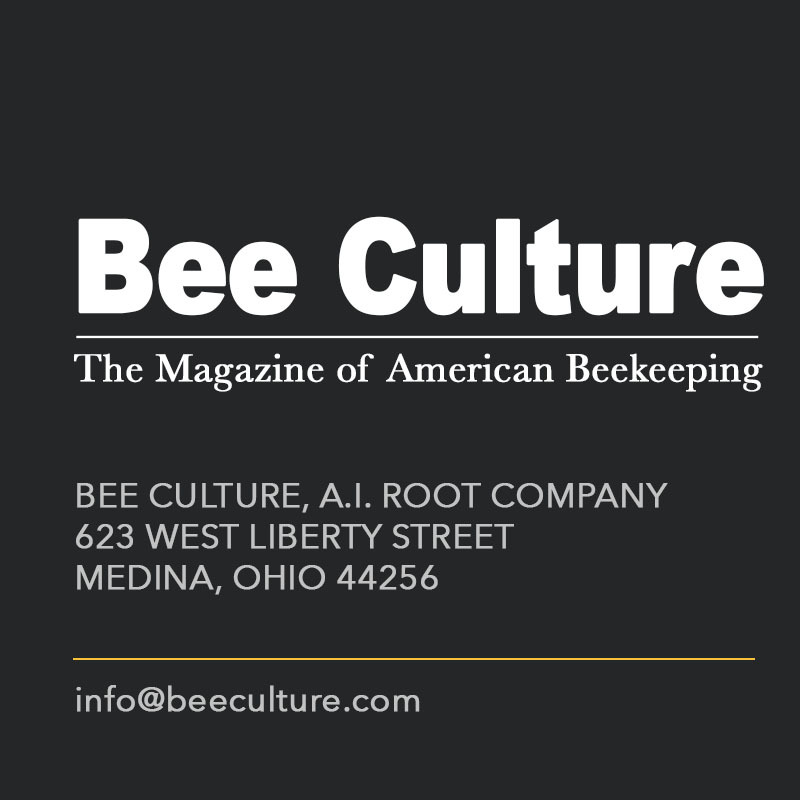 Dennis emphasizes that just one bee colony with high varroa populations can spread varroa through a multi-colony apiary (and neighboring apiaries). Randy Oliver, and others, have taken this to heart and isolated these “Varroa Bombs” from their other colonies. Dennis, and others, propose a Community Treatment Day three times a year – possibly subsidized by the government. Encourage Donald Trump and Hillary Clinton to incorporate Make Bees Great Again into their campaigns. 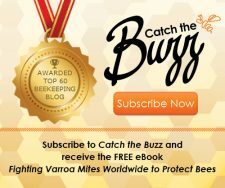 Varroa – When Will it End? 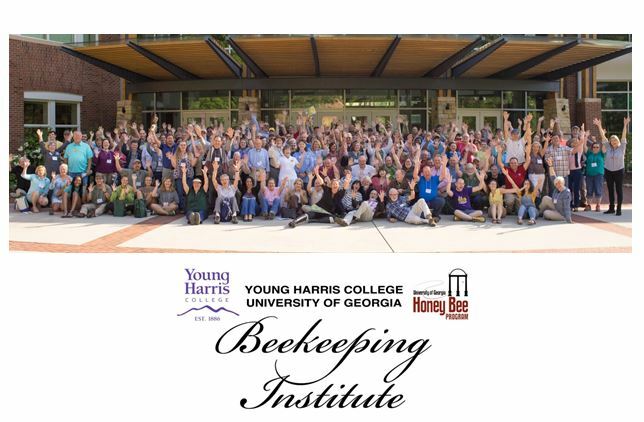 A consensus is solidifying on the part of both beekeepers and bee scientists that varroa, and the viruses (esp. DWV) spread by varroa are the major cause of Colony Collapse Disorder. 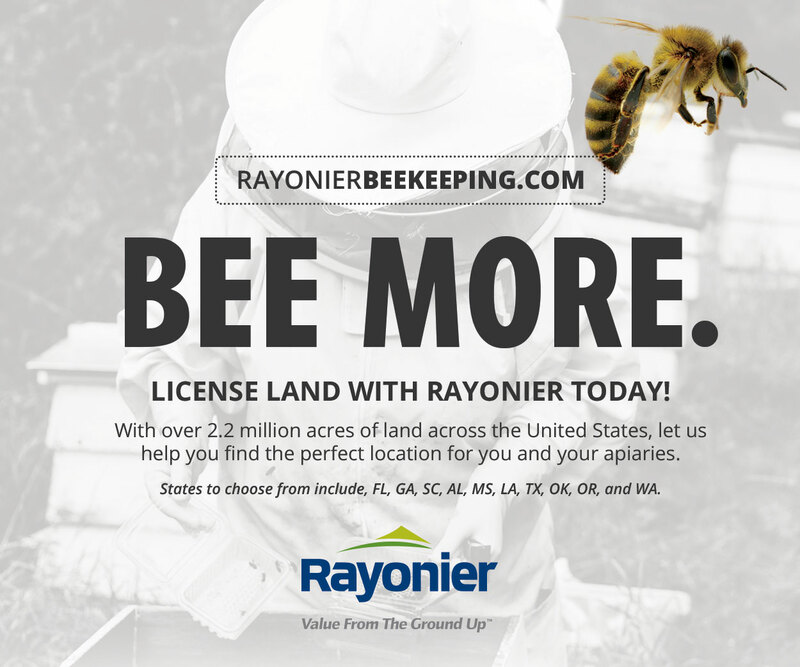 U.S. beekeepers probably spend $20 million dollars annually on varroa control. 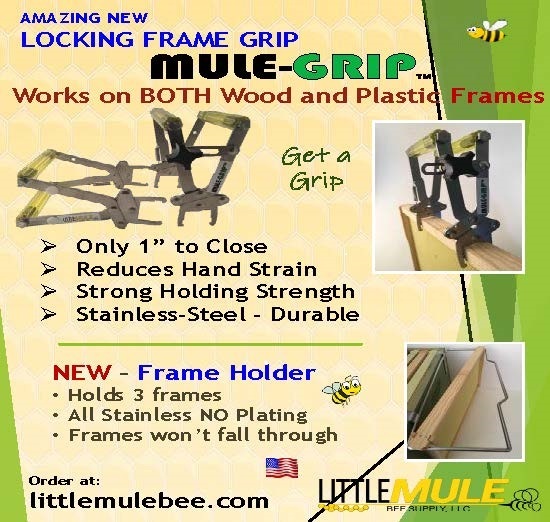 Sub-optimum nutrition exacerbates the problem by impairing bees’ immune systems. That Amitraz (the primary ingredient in Taktic and Apivar) still works after 30 years is surprising to many and is the main reason that many beekeepers are still in business. 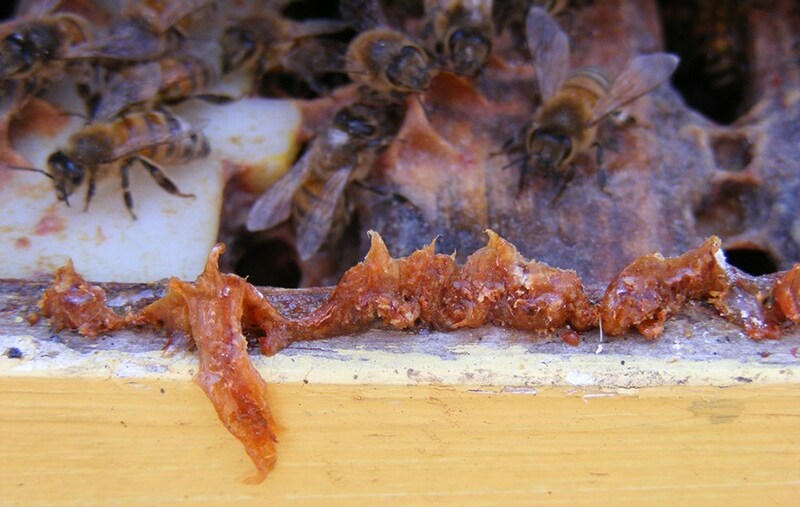 There are disturbing signs that varroa mites are building resistance to Amitraz, as they have done with Fluvalinate and other chemicals. There is a crying need for new methods of varroa control and there are many dedicated scientists in the U.S. and abroad working on the problem. 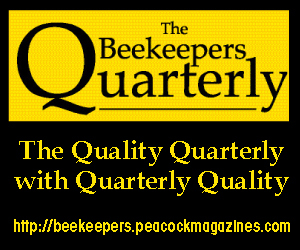 Many beekeepers have moved up the “fall treatment” for varroa to August. They have found that going for that last drop of honey in August just isn’t worth it if colonies don’t maintain winter populations due to varroa. Dr. vanEnglesdorp claims that colony failure the following spring is likely if colonies go into winter with more than 1 to 3 mites per hundred bees. Isolate (or destroy) “varroa bomb” colonies. 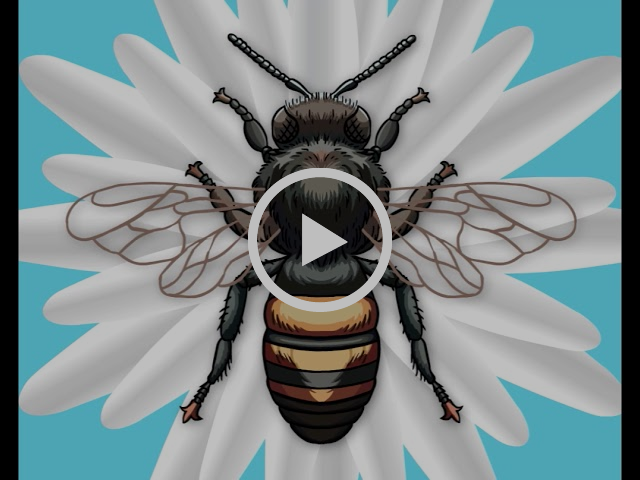 The Alberta Example – and Dr. Medhat Nasr: There is one area in North America where honey bees are thriving and beekeepers make record honey crops with minimal losses to varroa. 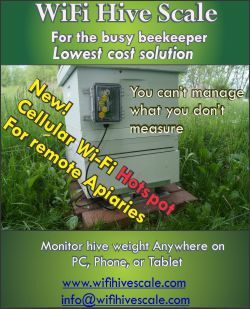 Look no further than Alberta, Canada for this success story, which is due largely to the efforts of Provincial Apiarist, Dr. Medhat Nasr. Dr. Nasr was instrumental in getting Apivar licensed in Canada and in getting beekeepers on a regular treatment program. 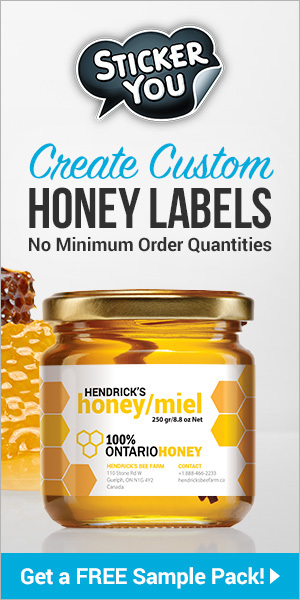 Medhat is involved in all phases of bee culture and, in addition to being highly respected by Canadian beekeepers, enjoys a world-wide reputation as a bee scientist. Dr. Nasr was at Rutgers, New Jersey for a few years before moving to Canada. Our loss was Canada’s gain. Canola Pollen: Canola pollen, with a protein content of 24% is one of the most nutritious of all pollens collected by honey bees. 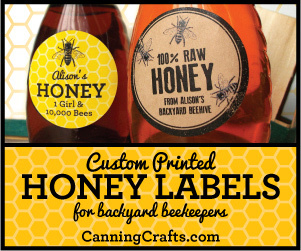 Almond pollen (25% protein) is also a great pollen for bees. There are an amazing 10 million acres of canola in Alberta vs. 1.5 million acres in the U.S. (primarily in N. Dakota with 1.2 million acres). In contrast to canola pollen, blueberry pollen (14% protein) and corn pollen (15% protein) are poor cousins. 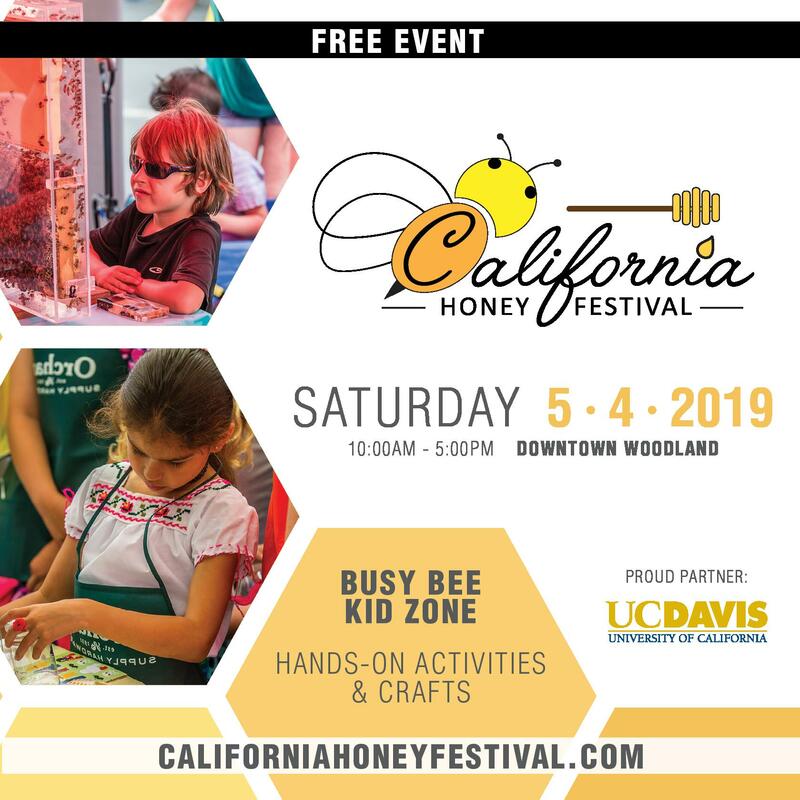 Honey bees can thrive on an exclusive diet of either almond or canola pollen which makes one question the belief of many: that bees need a variety of pollens (in order to get a full complement of amino acids). Blueberry fields in Maine are often stocked up to 6 colonies/acre and bees need re-habbing when blueberry bloom is over; the $100+ pollination fee for blueberries doesn’t cover the costs involved for many beekeepers. China vs the U.S. Many feel that it’s just a matter of time before China overtakes the U.S. as the world’s leading superpower. A recent article presents a counter argument: “China conspicuously lacks the ingredient that has made the U.S. unique – an openness towards immigrants….China can draw on a talent pool of 1.5 billion people but the U.S. can draw on the world’s 7 billion.” (Bryan Walsh, TIME 3/23/15). The U.S. bee industry, as well as other segments of our society, has benefitted from our relatively open immigration policy – see Nasr, Medhat, originally from Egypt. 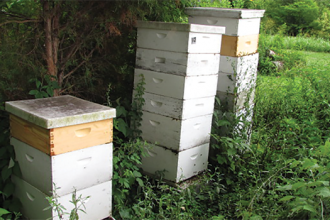 CRP Acreage Increases: An increasing number of growers in the Midwest have signed up for the government’s Conservation Reserve Program (CRP) converting corn acreage to native vegetation, which can only help honey bees (and native bees, and pheasants). Depressed corn prices are the driving force behind this conversion. Best Wishes for a bountiful honey crop and happy, healthy bees. 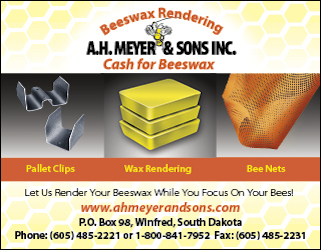 Previous articleCATCH THE BUZZ – Some fungicides, and even miticides, are harming honey bees.